Zero experience. Zero education. Zero family. And tons of charm. 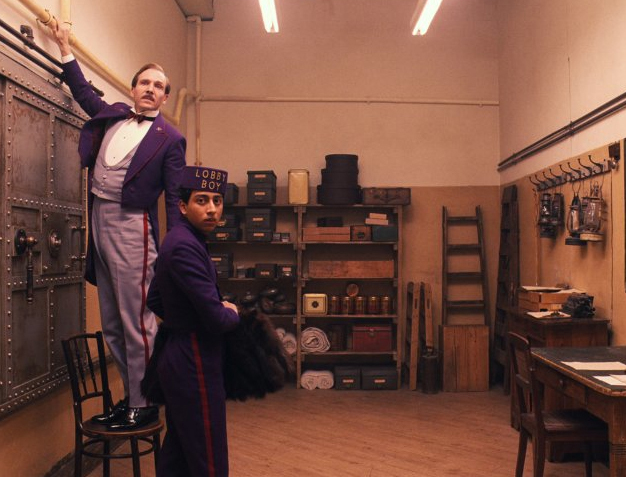 This entry was posted in Reviews and tagged Adrien Brody, Bill Murray, Ed Norton, film review, Gustave H, Ralph Fiennes, Saoirse Ronan, The Grand Budapest Hotel, Wes Anderson, Willem Dafoe, Zero Moustafa. Bookmark the permalink.